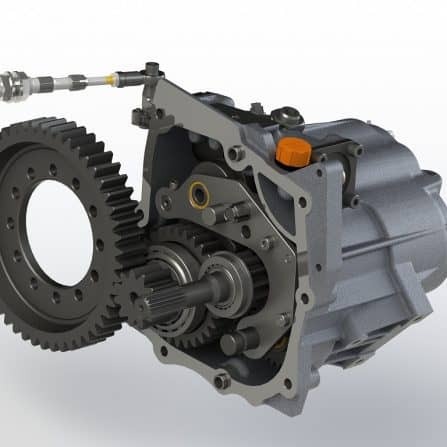 The Quaife QBE9D 6-Speed Sequential Gearkit is compatible with vehicles fitted with Alfa Romeo's C630 transmission, compatible with everything from the Alfa Romeo 156 GTA to the Lancia Stratos. 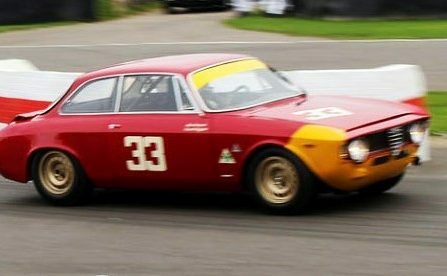 Italian good looks have swayed many to the Alfa Romeo brand over the years, however, the firm has a rich motorsport history highlighting the company’s sporting intent. 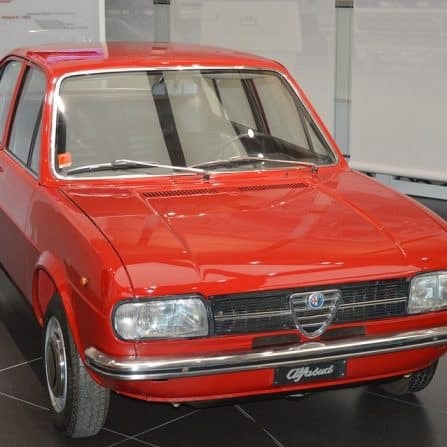 Whether it be the 155 saloon taking part in the BTCC in the mid 1990’s, or the historic scenes depicting Alfa Romeos tackling the Targa Florio, Mille Miglia and Le Mans, pulses have been known to race. 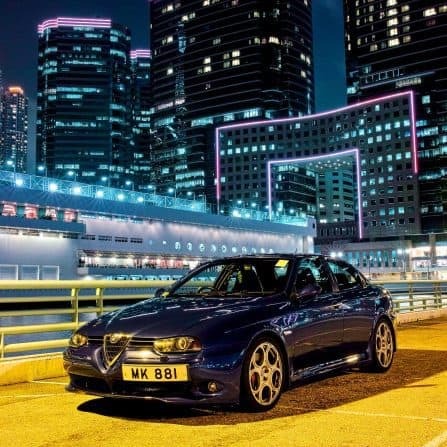 Specifically developed for the 156 GTA 3.2 V6, the QBE9D is suitable for any Alfa Romeo featuring the company’s C630 transmission. 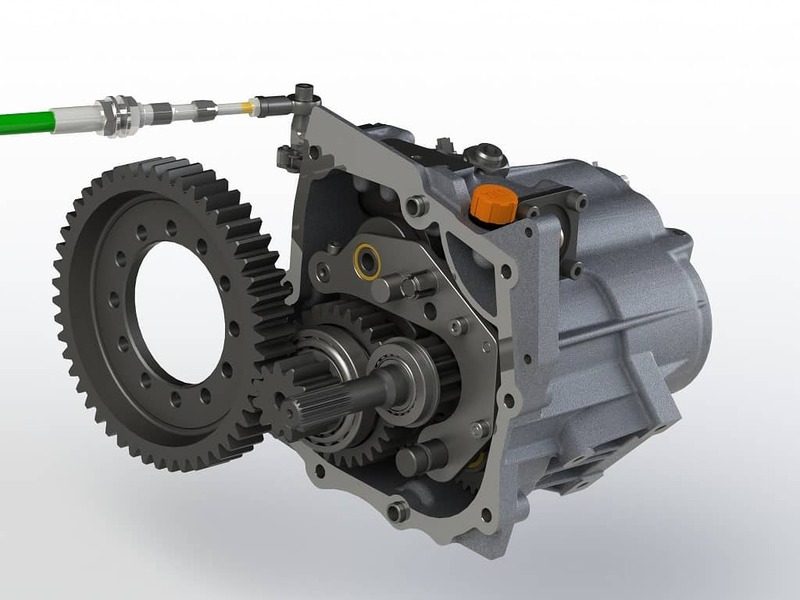 This 6-Speed sequential gearkit is a must-have product to increase the performance levels of some of Alfa Romeo’s most popular models. 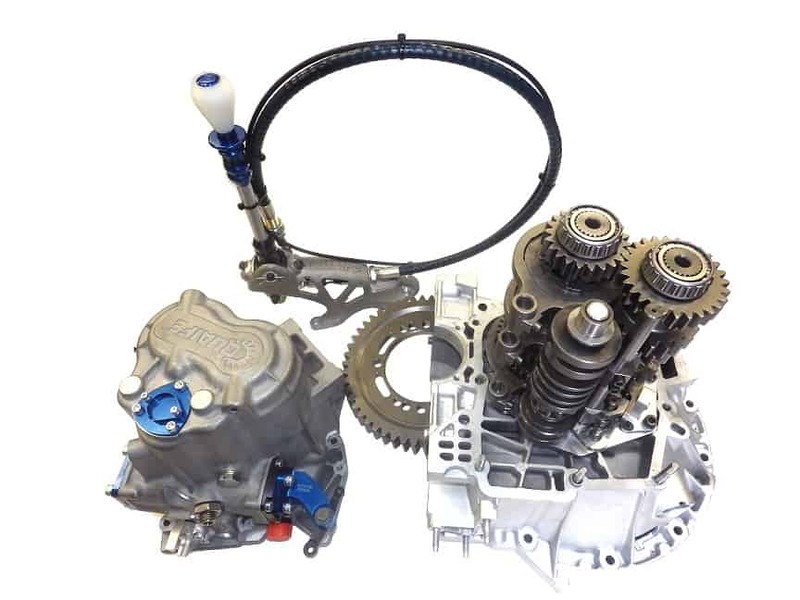 The C630 transmission was fitted to everything from the 147 V6 GTA to the 916 GTV/Spider 3.2 V6. 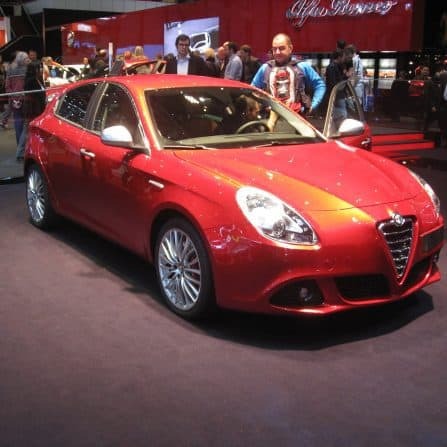 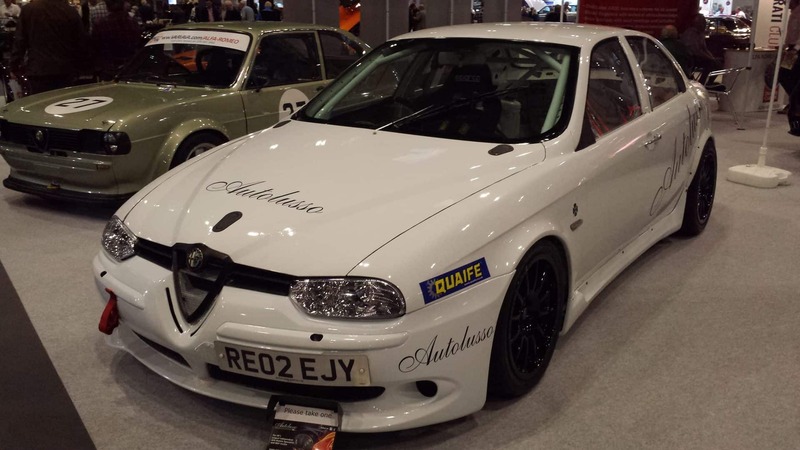 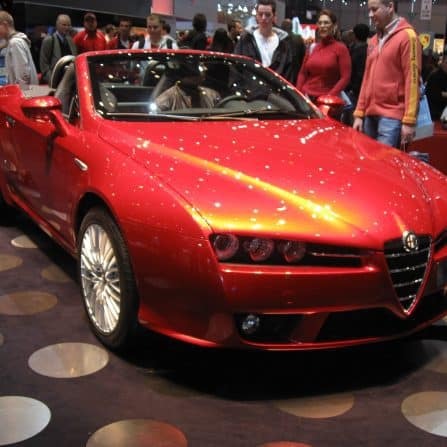 The potential of the Quaife QBE9D gearkit is, therefore, a possibility for a number of Alfa Romeo’s models. 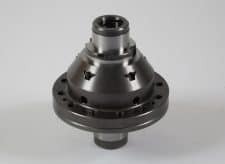 Two variants of this gearkit exist; a straight cut, race oriented kit, and a helical cut, road oriented kit. 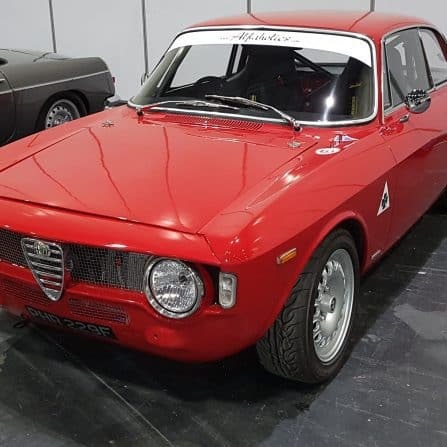 The straight cut kit is only available from AHM Alfacare, and the helical kit is only available from Autolusso, both of which are specialists in the respective fields.